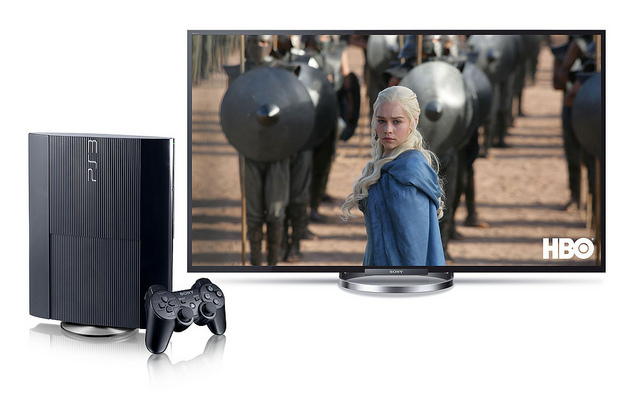 HBO CEO Richard Plepler has announced that HBO and PlayStation have partnered to offer the popular HBO GO app on the PS3, with a PS4 version to follow. 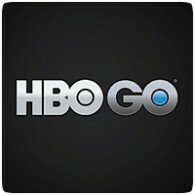 Gamers with an HBO subscription will have unlimited, on-demand access to HBO shows like Game of Thrones, Boardwalk Empire and True Detective on their consoles with the HBO GO app. The app offers every episode of every season of the network’s best shows, including movies, sports, documentaries, and comedy specials, as well as special behind-the-scenes extras. A release date for the app hasn’t been revealed, but the PS3 version is said to be coming soon.